This learning programme is specifically designed for students who plan to eventually qualify as actuaries, i.e. as fellows of a professional body. The Actuarial Society of South Africa (ASSA) uses the curriculum of the Joint Board of the Institute / Faculty of Actuaries, UK. 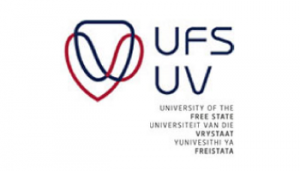 Certain South African universities, of which the UFS is one, has an exemption agreement with the Institute / Faculty of Actuaries to recommend students, who perform to a certain standard, to obtain exemptions for the Core Technical (CT)-series subjects.